Whenever I've been observed I usually get criticised for not having any aims or learning objectives for my students. This is kind of correct. While I do think about what I want my students to learn I don't list them on the board or tell them to my students. And I really should. Learning aims are basically the purpose of teaching the lesson. You want to let students know why you're teaching a certain topic and what you're trying to achieve. An example of this would be "the aim of this course is to help students feel more comfortable speaking English." Or the aim of this class is to teach students about the difference between past simple and past continuous". Pretty simple, but lets students know the main idea of the lesson. 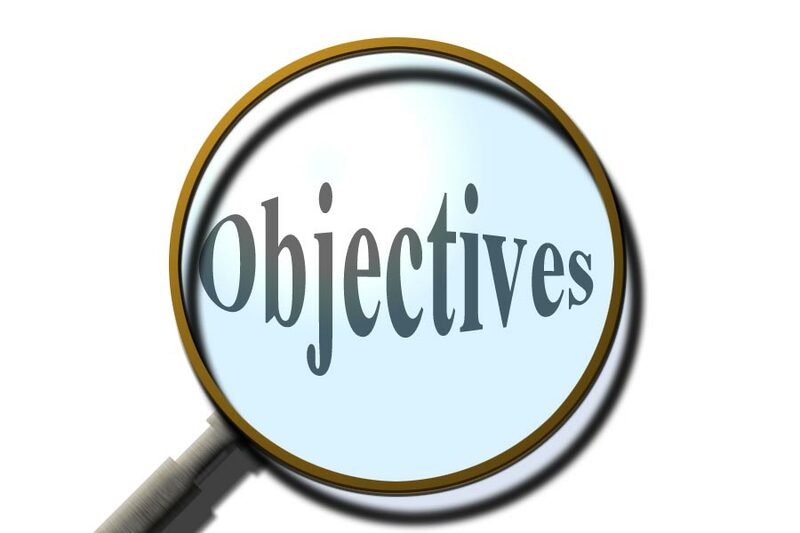 Learning objectives/outcomes are measureable. Robert F. Mager, an American educational psychologist says that they should include 3 parts. (Taken from Robert Gordon University). You might also be interested in reading about Bloom's taxotomy which talks about different levels of learning objectives. There are a number of different verbs you can use when expressing learning outcomes and you can find a list here. Say what the student can do by the end of the lesson. Have a minimum standard of performance. For example, the student should be able to remember two rules of using the past simple (rule 1) in a written exam (rule 2) and get 80% (rule 3).